We are Manufacturers and Suppliers of Roto Moulding Machine. Note - Price may vary according to the requirement of the client and price of the material of the products. 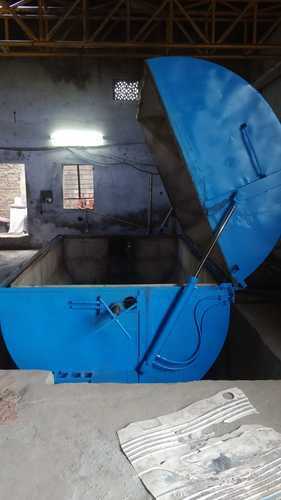 We “Ujjwal Agro Food Industries”, founded in the year 2015, are a renowned firm that is engaged in manufacturing a wide assortment of Seed Cleaning Machine, Flour Mill Plant, etc. We have a wide and well functional infrastructural unit that is situated at Rajkot (Gujarat, India) and helps us in manufacturing a remarkable gamut of products as per the set industry standards. We are a Sole Proprietorship company that is managed under the headship of “Mr. Kamlesh Patel” (Proprietor), and have achieved a significant position in this sector.